Are you someone who likes to find ways to save money around the home? This is a worthwhile goal to try and reach if you are getting tired of paying for things like hot water. You can replace a hot water heater if you have a woodstove and build a woodstove water heating attachment. One of the most expensive things about owning a home is the winter heating bill. If you own a home in the city, then paying for gas and electricity during the winter can be expensive. 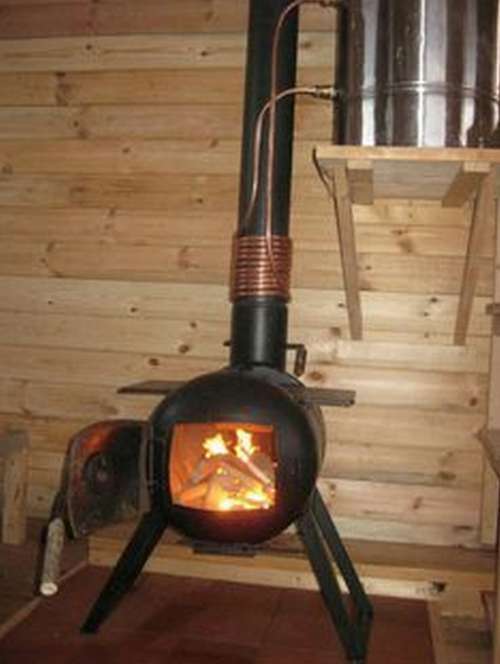 You can build a woodstove water heating attachment as a way to help lower your heating bill. The heat that is generated from a woodstove will easily heat up water to use in your home. If you build a woodstove water heating attachment, then this might be a great idea for radiant heating too. All you will need is a few supplies and time to finish the project.